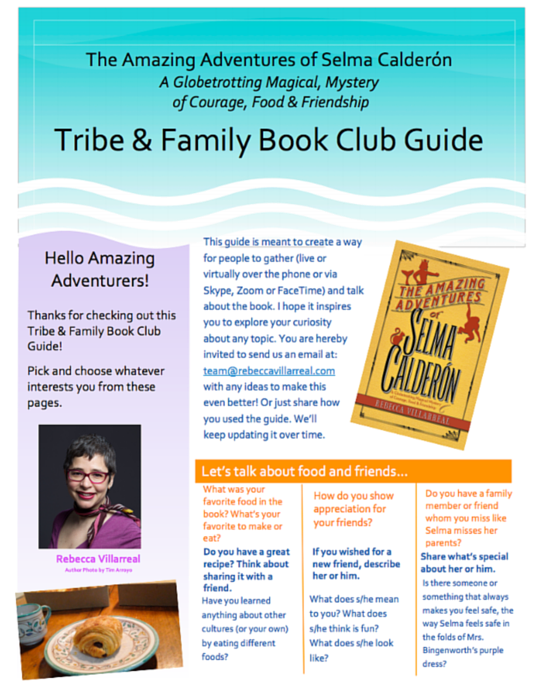 We made Selma’s Tribe & Family Book Club Guide just for you! Simply fill in the form below to request the book club guide and we will send you a 3-page PDF. We´d love to hear how you use it and if you come up with more questions or fun activities. We’re requesting your name and e-mail only to send you the book club guide and any updates we may make to it in the future. Thanks so much for your interest!